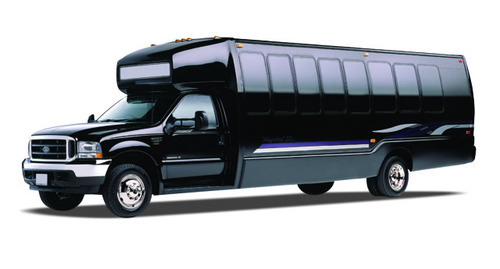 RVP Charters is the premier minibus, motor coach & charter bus rental company servicing San Jose, California. Book your charter bus now by calling 1-718-779-1151. 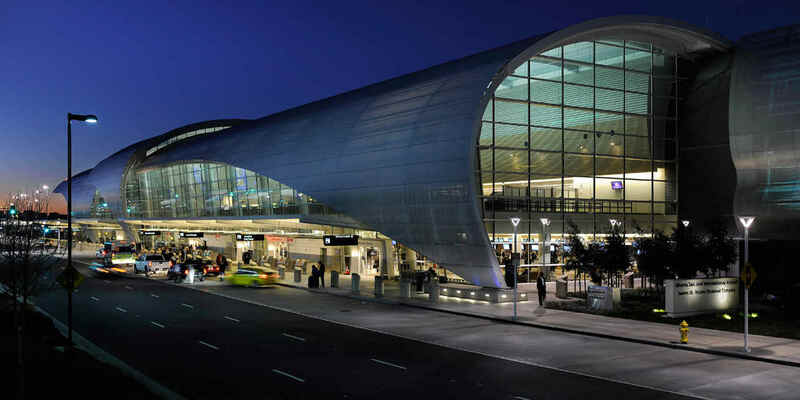 Your group that is planning a tour of San Jose could comprise of 20 or 30 or more than 50 members. You do not need to get excessively concerned on those numbers, while contemplating on transport arrangements. The reason for that is an easy guess for anyone! Yes! You are now going to hire the services of RVP Tours, which has charter buses of varied capacities (number of passengers). Backed by a proven record of both “no-accidents” and also providing top services at competitive prices, RVP is just the right choice for you. 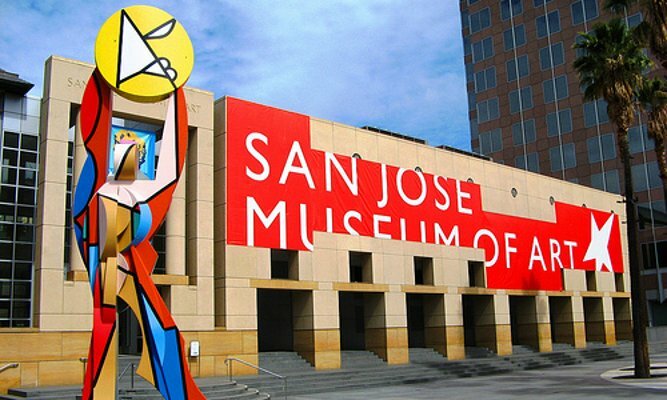 Your group has to visit museums like Tech Museum of Innovation and the San Jose Museum of Art. You are going to be fascinated by the digital interactive activities of the former and lovely modern art of the latter. The Rosircrucian Egyptian Museum and Planetarium is a site where you shall be taken back to the Egypt of ancient times. In addition, there is the San Jose City Hall that clearly reflects the expertise of its architects, Richard Meir & Partners. Likewise, the Winchester Mystery House is going to thrill you in a different way, with its eerie atmosphere. San Jose also is home for two outstanding gardens having rose flowers: The Heritage Rose Garden and San Jose Municipal Rose Garden. The restaurants and amusement parks of Long Beach also contribute to the magnificence of the city, in no uncertain terms. For instance, there is the California’s Great America having roller coasters and similar rides. The fun-filled activities of this place are appealing not just to children, but also to adults. Well, it is now the question of how quickly you start interactions with RVP. We not just give you the quote very fast but can also provide the bus, within 2 hours of booking. Give us a chance to prove as to why we are rated as the best!